Anna & Mark were A BLAST to shoot during this engagement session! These two have known each other for basically there whole lives!! Growing up in High River together, moving to different cities and then finding one another again a little later in life. 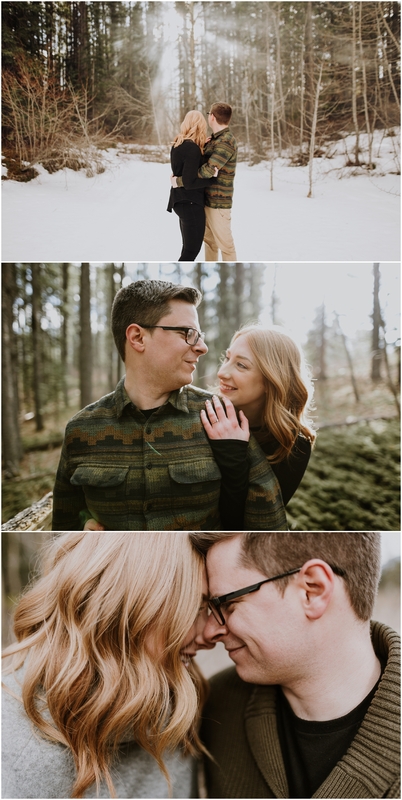 They are getting married this summer in High River, I can not wait! 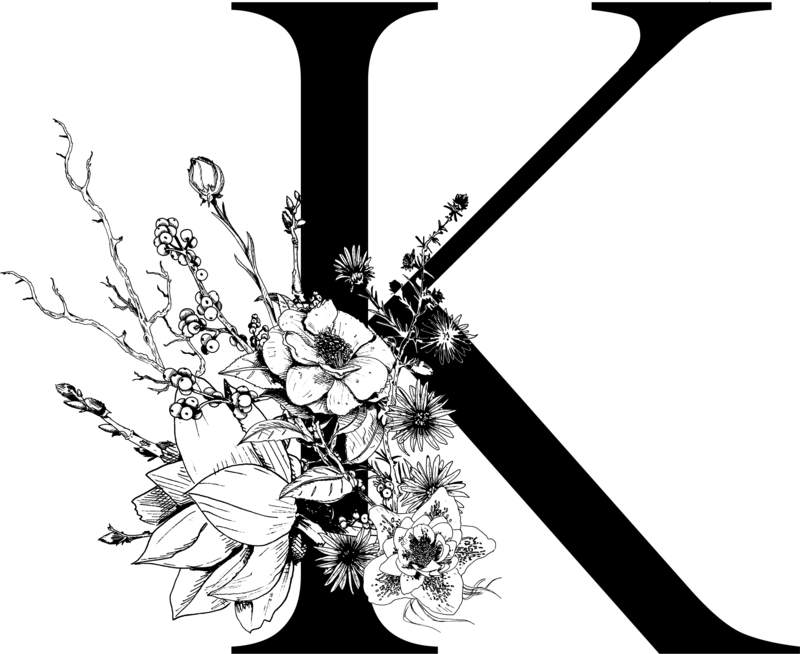 We meet at Barrier Lake for our little adventure. Calum came along as my smoke bomb assistant! We were lucky to have the sun come out just as we began shooting. 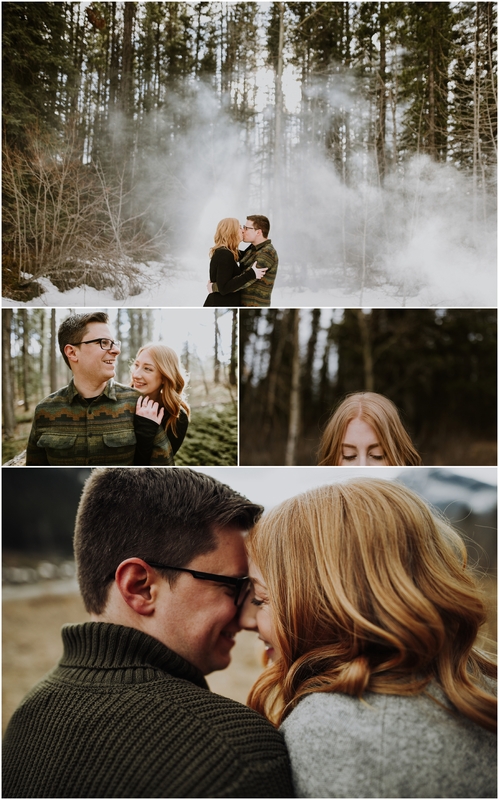 I so envy the beautiful fog that areas in BC and the PNW get, I though the a white smoke bomb might give us a little foggy mountain feel.